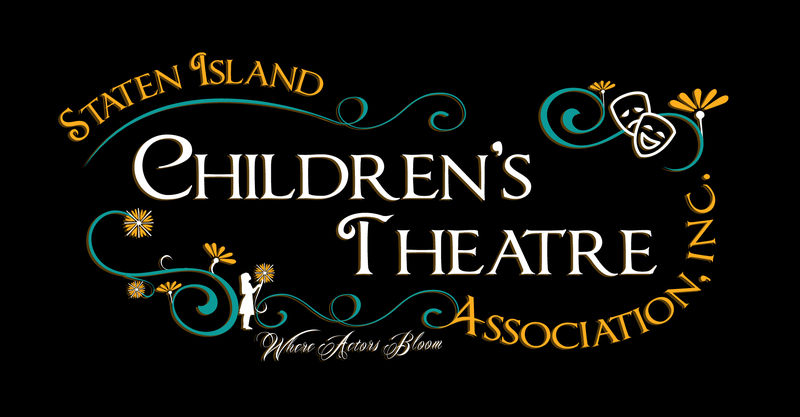 Rosemarie Callahan has been the President and Artistic Director of the Staten Island Children's Theatre for over 25 years. She has been the Director of our 9-18 Year Old program, for 35 years. Under her direction, the theater has produced over 100 productions and workshops for children ages five through eighteen. A veteran community theater actress, Rosemarie was a theatre major at Wagner College and went on to perform multiple leading roles in all of the Island's top theater venues. Rosemarie's family is rooted in theater, and she continues to perform and produce with both her husband Ed, and daughters Melissa and Katherine. Rosemarie was recently a 2015 recipient of the Captain Randall Community Service Award at the Neptune Ball at Snug Harbor Cultural Center for her continued service for the youth of Staten Island, and winner of the 2015 Minty Award for Community Enrichment. Melissa is the program coordinator for our Young Performer's Programming. In her 18th year as program coordinator, Melissa teaches our youngest students through creative drama, song study and musical performance. 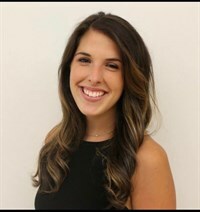 A graduate of New York University, where she studied Education and Educational Theatre, Melissa is also in her 17th year as an elementary educator with the New York City Department of Education. A lifelong performer, Melissa has appeared in many productions across the Island since the age of seven. Melissa works with Creative Drama, 5-8 Year Old and 9-18 Year Old Programs at our North Shore Location, where she has directed over 20 productions. 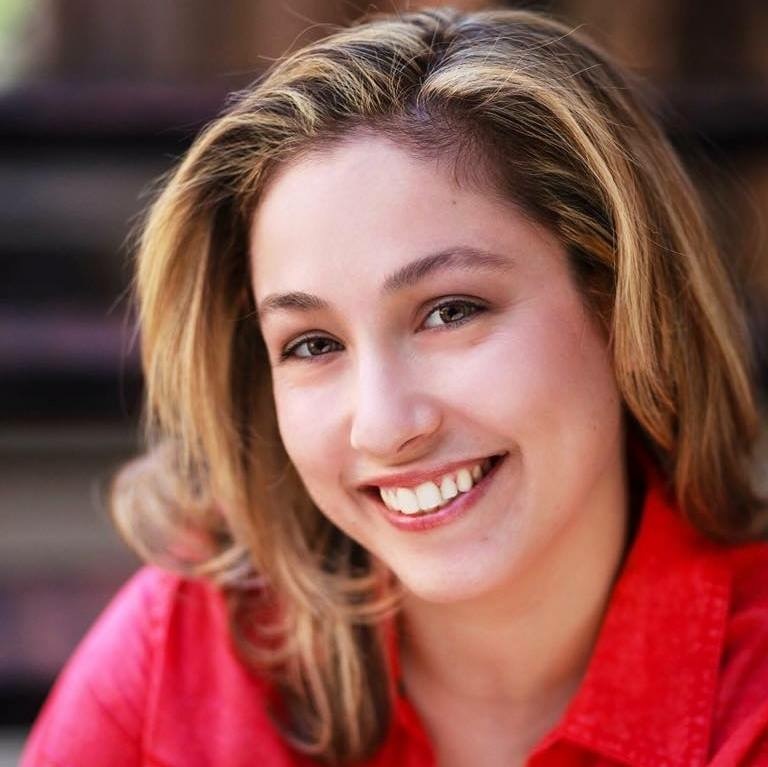 Rebecca Sciannameo is a proud graduate of Staten Island Children's Theatre where she performed for over 10 years. Rebecca graduated in May 2013 from Emerson College with her B.A. in Theatre Education. She currently sits on the Board of Directors as the Vice Chair for Educational Programming for The Minty Awards, which recognizes and honors the students in the NYC High School Theatre Departments. Rebecca is a teacher of Ages 5-8 at our North Shore Location. Jessica is a graduate of Fordham University with a B.A. Music. Jessica is a graduate of the Staten Island Children's Theatre Association and has been studying voice for 15 years. She is an avid member of Staten Island community theatre. Jessica has been a SICTA staff member for the past seven years. Jessica is a head teacher with Ages 5-8 at our South Shore Location. Jessica is a proud SICTA alumni, and a graduate of Ithaca College where she starred in many musical, dance and TV performances. 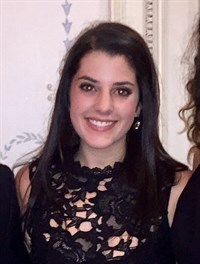 Jessica is an active member of numerous Staten Island Theater organiations. She most recently performed as Audrey in Little Shop of Horrors and Elle in Legally Blonde, with In the Wings Productions. She is an active board member of the Minty Organization and co-host of their annual awards show. Jessica has choreographed and directed with SICTA for the past 6 years. South Shore 5-8 Year Old Teacher/Creative Drama North Shore. Billy is a proud SICTA alumni, who has appeared in productions regionally, nationally and internationally. 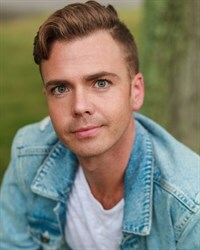 After attending Boston Conservatory for Musical Theatre, Billy went on to appear in leading roles across the NY & Tri-State area, and then joined the North American tour with Troika Entertainment's Jesus Christ Superstar as Dance Captain, followed by originating the role of Bobby C in Saturday Night Fever, for Royal Carribbean Cruise Lines. Billy has been a teacher/director/choreographer for many years with the Staten Island Children's Theatre, most recently as Director/Choreographer for our production of Legally Blonde, Jr. in 2018. Marissa Terzino - As a proud alumni of the Staten Island Children’s Theatre Marissa has been a teacher for the North Shore 5-8 year old group for the last 4 years. Marissa has been a member of the Staten Island Theatre community since the age of 8, performing, choreographing and most recently directing, With local companies such as Hemlock, In The Wings & Seaview Playwrights . Some productions include Legally Blonde (Serena), Spring Awakening (Ilse), Reasons to Be Pretty (Steph) & Funny Girl (Fanny Brice). A former Miss Staten Island, she is currently the Director of Catering for Aramark at JPMC as well as a board member for 2 of the Island's amazing theatre companies. It is her absolute joy to share her love of theatre with so many wonderful children, especially her own son.